What happens when real-life martial arts experts join forces in making a film? Viewers are in for an action-packed adventure onscreen. 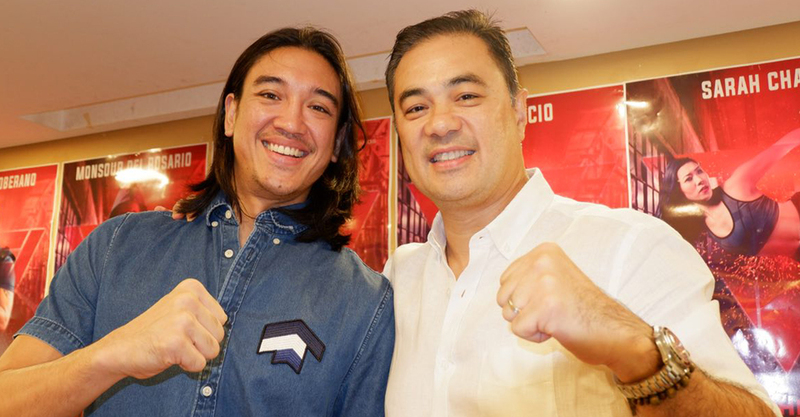 That’s what VIVA Films, Cinefenio Film Studios, and PIAYA can be proud of — their production of the Philippines’ first martial arts movie of the decade, The TRIGONAL. Vincent Soberano, the director of the multi-award winning National Geographic Channel documentary, “On the Brink: Uncharted Waters” and the 2016 Best Short Film “Blood Hunters,” envisioned The Trigonal to be “a gritty, high-velocity martial arts action drama” that breaks cliches. 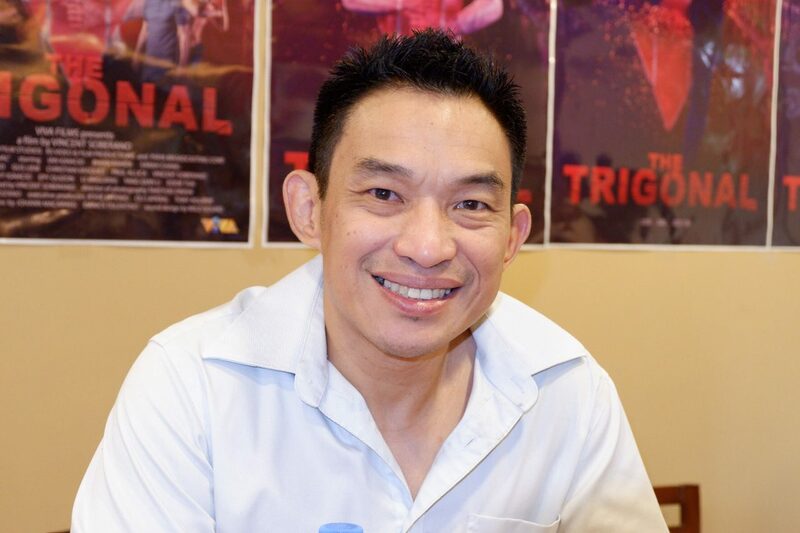 Award-winning director Vincent Soberano is an eight-time Muay Thai champion and MMA coach for some of China’s top UFC fighters. In the film, Soberano tells the story of a retired mixed martial arts and karate champion forced back into action to bring down a notorious drug syndicate that has invaded his hometown. Theater actor and taekwondo black belter Ian Ignacio plays the role of Jacob Casa, a guy being lured to an underground fight-to-the-death event called the TRIGONAL. In the said fight, Jacob could win a MILLION dollars. 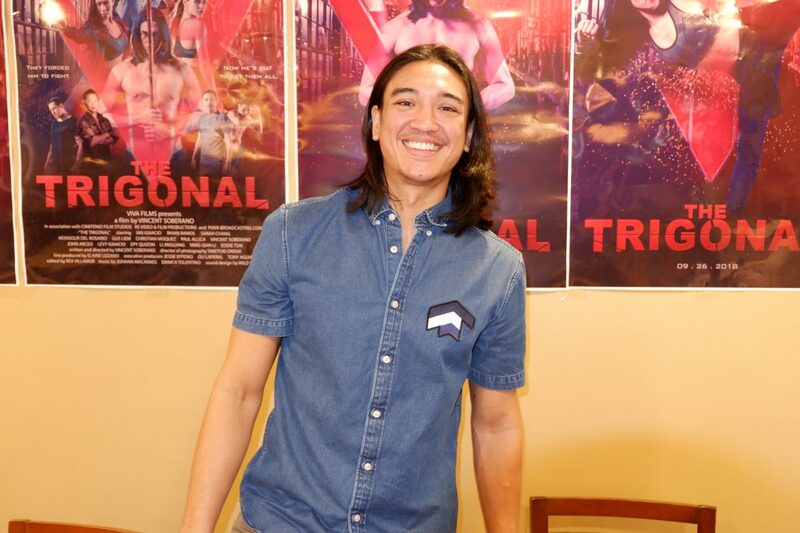 Jacob’s wife Annie, played by Rhian Ramos, is strongly against her husband joining the fight, urging him to focus on their martial arts school in Bacolod. Tragedy strikes and Jacob is pushed into a world of drug-induced underground fighting run by a villainous ex- MMA fighter. He faces his deadliest fight with the support of a Chinese Wushu Champion and childhood martial arts master. 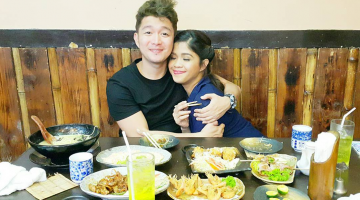 ’90s action heartthrob and now incumbent Congressman Monsour Del Rosario is Sensei Mike Vasquez. Sensei Mike is Jacob’s martial arts master. In case you didn’t know, Rep. Monsour is a Taekwondo Olympic medalist and Sports Hall of Fame awardee. Sarah Chang is Mei Li in the movie. 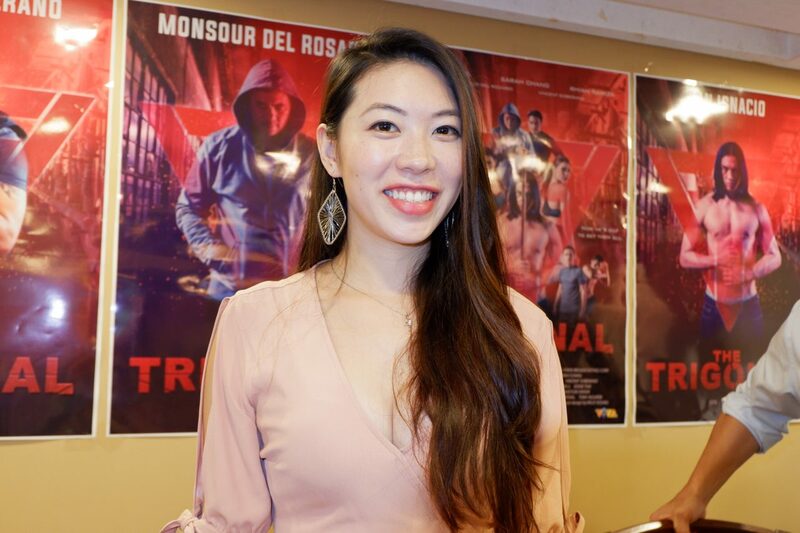 In real life, she’s a 5-time USA National Wushu Team member who studied acting at the Central Academy of Drama in Beijing and action stunts at the Jackie Chan Stunt Team training center in Tianjin. She also served a the ACTION DIRECTOR in this movie. Combining Filipino martial arts with Muay Thai, Brazilian Jiu-jitsu, Capoeira, Penjak Silat, Krav Maga, Karate and Wushu, The Trigonal guarantees a showcase of never-before-seen onscreen martial arts choreography and action. 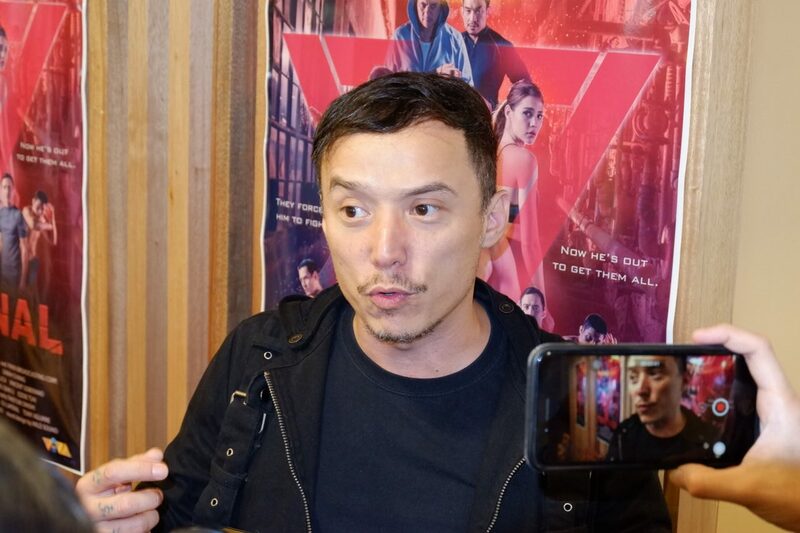 Epy Quizon granting a post-presscon interview. Also starring: Epy Quizon, Christian Vasquez, and Soberano in a special role. The TRIGONAL opens in cinemas on SEPTEMBER 26.